140w/m² heating mats are suitable for use under engineered wood or laminate flooring and can be used as a primary or a supplementary heating system. 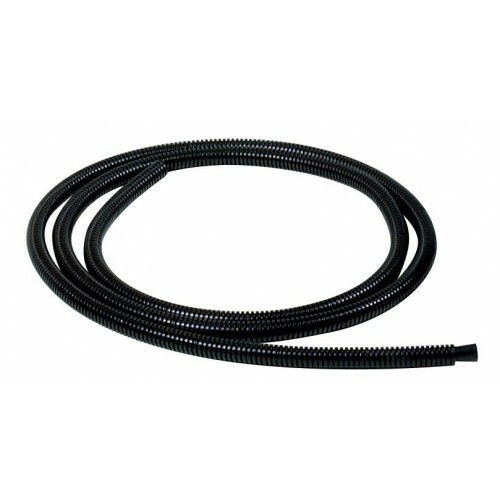 These mats are incredibly thin at 2.8mm and are fully earthed utilising an aluminium shield covering. 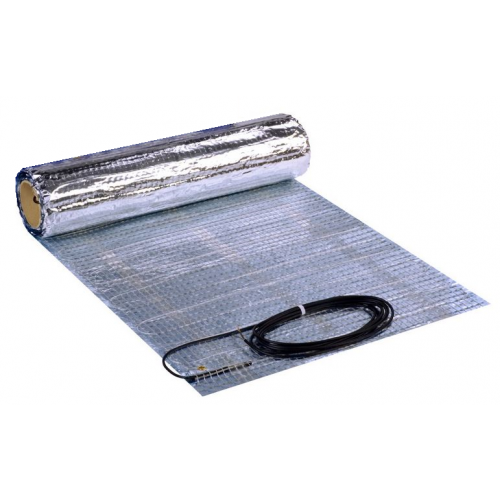 Can be installed in wet areas in full compliance with electrical and building regulations. 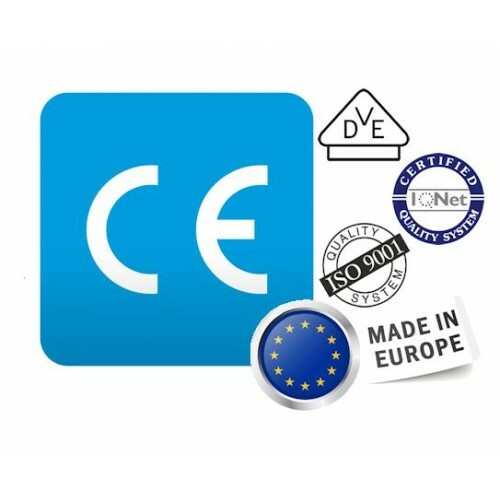 No specialist skills are required to install the heating mat systems, however all electrical works should be carried out by a certified electrician. 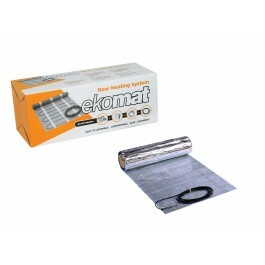 The heating mat should be installed in either flexible tile adhesive or self-levelling compound.